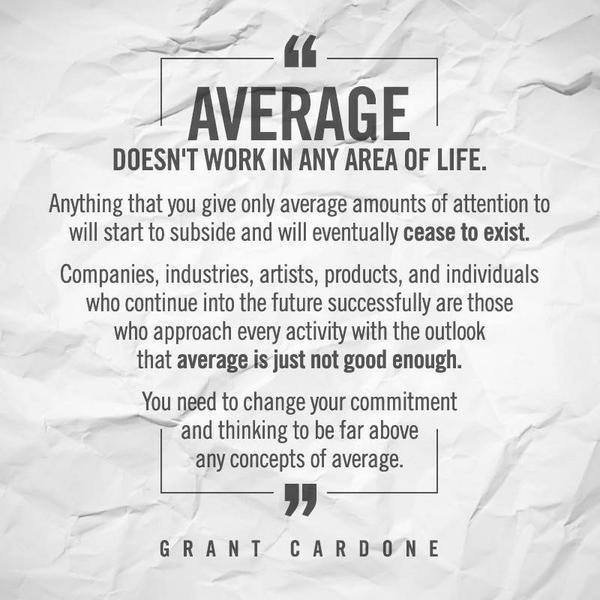 Average Doesn’t Work in any Area of LIfe! I Love this quote from Grant Cardone. So many business leaders don’t inspire their Company and tribe (staff and end users of the product or service). If you aren’t creating a culture and work environment that people really enjoy then you are missing a great opportunity. John Spence recently outlined in a presentation to The Results Group team that attracting and retaining top talent is the real challenge that CEO’s face. That in todays fast paced change, technology growth and globalisation one of the biggest strategic advantages can come from a company culture that engages and challenges and creates great services, one that clients love and that staff love providing. No one can steal your team culture because it is unique. A colleague of mine, Bruce Cotterill spoke recently at an ASB Business Banking event and outlined why every year we have to be “20% better than last year just to stay still.” He meant as a company, as a leader, our products & services, team members personally, we all have to be 20% better each year. That way we stay ahead of the competition who is getting better each year. We stay ahead of the new competitive products that erode market share and we leverage technology instead of being drowned by its constant evolution. Anthony Leighs (CEO and Founder of Leighs Construction) spoke to our Christchurch CEO Leadership Group about the importance of having a culture that delivers with Pride and Passion but is committed also to being excellent. Getting better and better is important the people he leads and they love being part of it. So average is one thing every Company and Organisation (and CEO leading it) must be aware of. 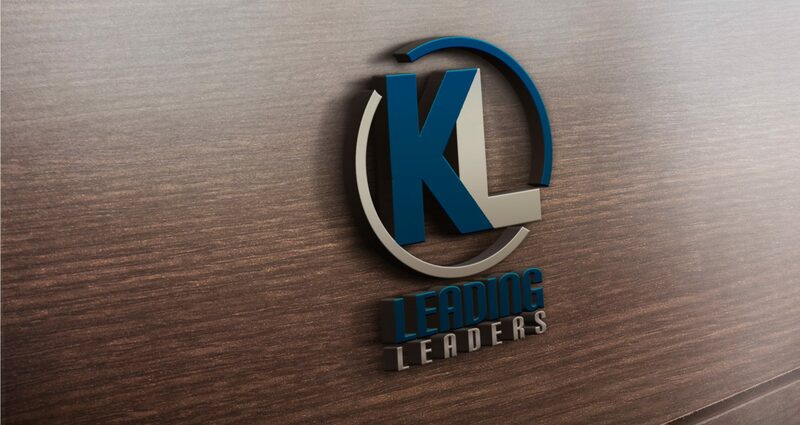 If an organisation is blind as to what clients really think, is not investing in future leaders and developing people and getting better then the end is probably not far out of sight. Never do average. Be restless, challenge your team to be restless. What your story?